Sunday, April 29th will be a very special day at the Illinois Railway Museum. 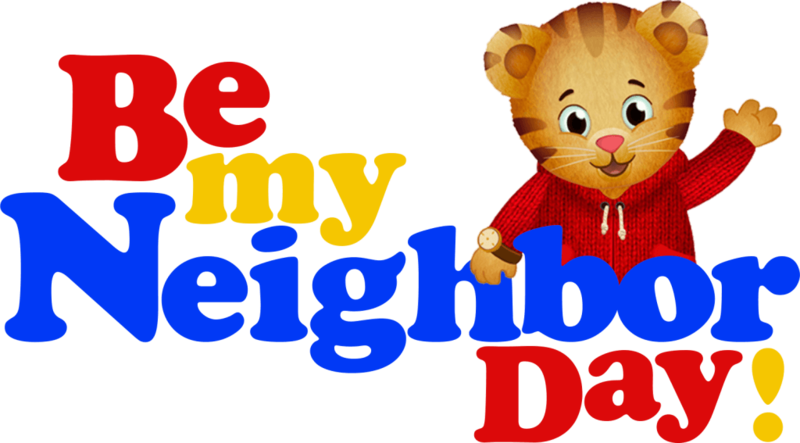 In partnership with our friends at WTTW and PNC Bank, we will be hosting Daniel Tiger and his friend, Katerina Kitty Cat for Be My Neighbor Day! Event details can be found on the WTTW website by clicking here. The museum will be open with no charge for admission on this day. While the display barns and grounds will be open, we will only be operating the street cars. Daniel Tiger and Katerina Kitty Cat will be here to visit with you, along with a number of other fun activities for young ones. We encourage you to bring the little ones out for a great day! If you are more interested in the other exhibits, please consider visiting at another time when the equipment is running on a normal schedule. Hope to see you there! For hours and scheduled operating equipment click here.